Ms. Elaine Johns has over 30 years of consulting experience in areas ranging from strategic planning, power supply planning, utility rates, marketing, and economic analysis. 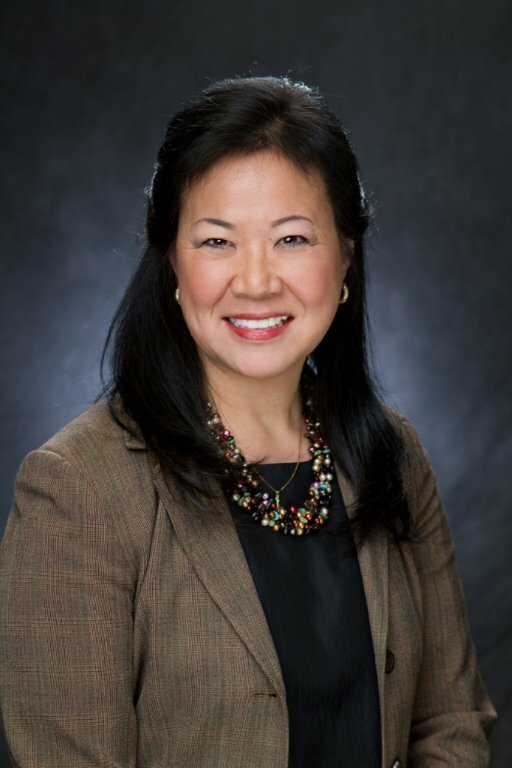 She is the President/CEO of EnerVision, Inc. where she is responsible for the operations of the firm and leads the company’s nationwide consulting efforts as she builds relationships and pursues new business for the firm. 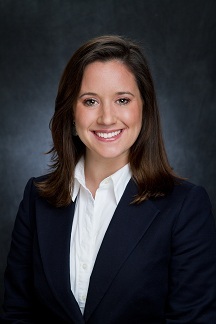 Ms. Johns is responsible for the overall leadership and direction of the company’s Management Consulting Practice Area. In this role, she has facilitated numerous strategic planning meetings with clients – Board and Staff alike – in her efforts to assist them in determining and accomplishing corporate goals and future strategies. She assists clients with organizational design and development of business opportunities, providing long-term assistance to help with the success of the endeavor. Ms. Johns also specializes in the development of comprehensive power supply strategies and provides expertise with contract negotiations. In addition, Ms. Johns is an owner of the company. 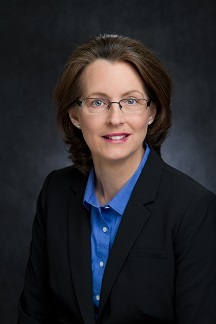 As Vice President of Analytical Services, Ms. Travis analyzes, recommends and negotiates wholesale power supply options, performs economic analyses, provides contract administration support and develops and analyzes rate design options for utility clients. Ms. Travis has been instrumental in evaluating and negotiating power supply proposals for electric cooperatives. Her areas of expertise include: determining power supply needs, identifying resource options, soliciting the market for proposals, and understanding and evaluating proposal economics. Lynne has over 30+ years electric power supply planning experience. Ms. Travis is also an owner of the company. Mr. Carter Babbit has over fifteen years of experience working with electric utilities to meet their power supply needs. He is Vice President of Power Supply and is responsible for EnerVision’s Power Supply Practice Area. Under his direction the EnerVision staff performs a wide range of services that encompass everything within the power supply procurement process through contract administration and compliance. Mr. Babbit specializes in the needs analysis process, designing and marketing requests for proposals, performing economic analyses, negotiating contracts, and educating utilities and their Boards on all aspects of power supply. Once the contract is signed, Mr. Babbit has extensive experience in contract administration. This includes everything from receiving regulatory approval, through implementation, to comprehensive reviews of billing procedures. With clients across the country, Mr. Babbit has a proven ability to build long term relationships by meeting the power supply needs of EnerVision’s clients. In addition, Mr. Babbit is an owner of the company. 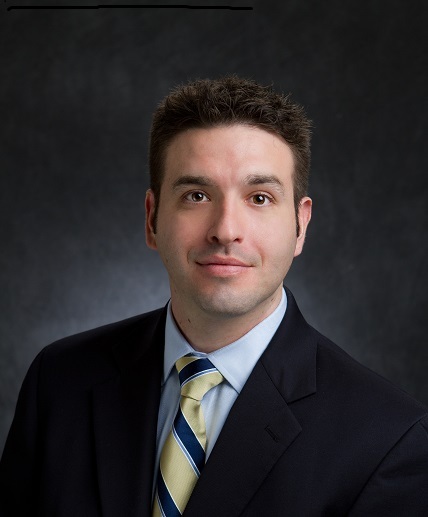 Mr. Joshua Warmack has over ten years of experience working with electric utility clients in many different areas ranging from contract administration to energy efficiency evaluations. He is Vice President of Emerging Energy Solutions, which encompasses demand side management (including energy efficiency, demand response, direct load control, and consumer engagement); smart grid and other technology solutions; renewable and distributed generation; and wholesale and retail rate services. Mr. Warmack works closely with clients to evaluate, design, and implement demand side solutions to meet clients’ needs and objectives, as well as accomplish their power supply, compliance, and internal goals. Mr. Warmack has a proven ability to build long term relationships by meeting the energy solutions needs of EnerVision’s clients. In addition, Mr. Warmack is a Certified Energy Manager, a Certified Measurement and Verification Professional through the Association of Energy Engineers and an owner of the company. Mrs. Creighton Batrouney has 10 years of consulting experience with electric utilities. She manages EnerVision’s contract administration and power cost budgeting efforts for a large group of distribution cooperatives. Her experience in contract negotiations has led her to assist clients in the restructure of their long-term power supply contracts, evaluation of proposals through cost-benefit analysis, and negotiation of certain contract provisions related to environmental regulatory requirements. 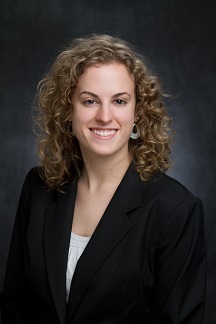 She has developed EnerVision’s Distributed Energy Resource Optimization tool (DER model) and leads the effort to assist clients in the design and program implementation of their DER investments. With the use of EnerVision’s DER model, Mrs. Batrouney recently helped a Texas utility evaluate the cost-benefit of DERs based upon ERCOT’s real-time pricing signals and program constraints. This evaluation led to a re-design of their current DER program offerings. The benefits from their new DER programs helped them to reduce their ERCOT wholesale costs while also offering greater incentives and engagement opportunities for their customers. Ms. Batrouney is also an owner of the company. Ms. Mary Ellen Cole started working at EnerVision in May of 2010 as a student intern and later joined as a Consultant in January of 2011. Ms. Cole has worked with multiple organizations coordinating CEO Searches to provide staff and Boards with a variety of strong candidates to review in a streamlined manner. Other projects in which she has led or assisted include the specification, analysis, and recommendation of an Automated Metering Infrastructure system and compatible Meter Data Management system for a distribution cooperative client, the oversight of FERC Form 1 formula rate cases, and the economic evaluation of a generation and transmission cooperative’s Energy Efficiency programs. She has taken on major responsibilities with the billing, rate adjustment, and Power Purchase Agreement maintenance and administration for a large renewable energy cooperative. She reviews and analyzes power supply contracts, formulas, and monthly bills for financial accuracy and proper application of contract terms. Ms. Cole is also helping clients maintain compliance with the ever-shifting NERC and Regional Reliability Standards. In addition, Ms. Cole is an owner of the company. Mr. Ronnie Donaldson joined EnerVision in January of 2010 as a Consultant. Mr. Donaldson supports EnerVision on multiple fronts. On the Power Supply side, he provides analytical support for the annual budgeting process, long term planning, forecasting, cost-benefit analysis, and contract comparisons. He has worked with retail rate services, cost of service analysis, future generation assessments, and risk management solutions. He is also being utilized in the load management/demand response solutions area and oversees the validity of power supply bill checking and ongoing changes in implementation. Mr. Donaldson is directly involved in the facilitation process of Strategic Planning in the Management Consulting Practice area of the company. His projects have included developing mission and vision statements, corporate goal setting, organizational assessments and design, succession planning and personnel assessments. He is also actively involved assisting clients with development, updating and testing of their Emergency Restoration Plans (ERPs), addressing the electric system response and the business-critical functions within the cooperative. Mr. Donaldson is also an owner of the company. Mr. Michael Whiteside joined our organization as Vice President of Business Development. Michael’s skills broaden EnerVision’s range of services to assist our clients best to meet their power related needs in today’s constantly changing energy industry. Michael retired from Coweta-Fayette EMC, a Georgia electric cooperative, with more than 35 years of service, after reaching the position of President/CEO within that organization. Michael attended Middle Georgia College, DeKalb Technical School and Georgia State University. 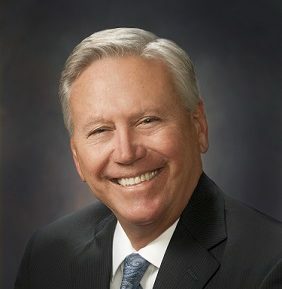 After graduating, he worked as a consulting engineer for the Southern Engineering Company of Georgia prior to joining Coweta-Fayette EMC in 1974. Along with serving as President/CEO of Coweta-Fayette EMC, Michael was also President/CEO of Relyco Resources, Inc.—a commercial/residential security subsidiary, President/CEO of Coweta-Fayette EMC Natural Gas, Inc., and a past President of Green Power EMC—an organization of 38 participating Georgia EMCs that offer renewable energy from Georgia resources. Randy Brecheisen joined EnerVision as Vice President of New Technologies in August 2016, after serving 24 years as President and CEO of Piedmont EMC, a North Carolina electric cooperative. Randy’s skills broaden EnerVision’s range of services to assist our clients to best meet their power related needs in today’s constantly changing energy industry adding expertise in the New Technologies area. 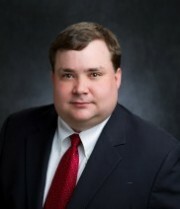 Randy holds Bachelor of Science Degrees in Engineering Operations and Electrical Engineering from North Carolina State University, and also holds an MBA from Duke University. Randy’s career comprises more than 42 years in the electric utility industry. 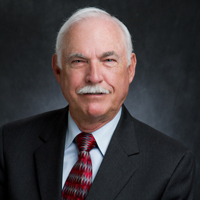 Prior to joining Piedmont EMC, Randy was Senior Vice President and a Founding Principal of an electric, natural gas, and water utility consulting firm. He has testified as an expert witness on various matters before the Federal Energy Regulatory Commission, numerous State Regulatory Commissions, and spent six years with Duke Energy in an assortment of management related positions.